Roses Room is under attack! 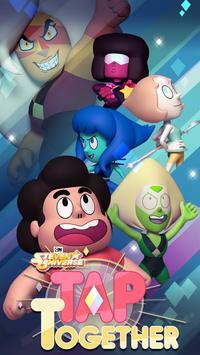 Team up with your friends to protect the temple in Tap Together, an unforgettable RPG starring all of your favorite Steven Universe characters. Challenge epic bosses, like Red Eye, Frybo, Aquamarine, and Jasper! 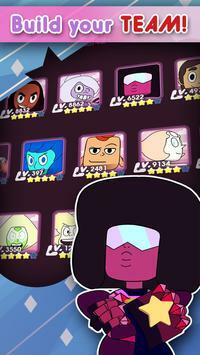 Steven Universe Tap Together is a completely free Tap RPG game. Its free to download and play but some game items may be purchased for real money. To disable this, turn off the inapp purchases in your devices settings. 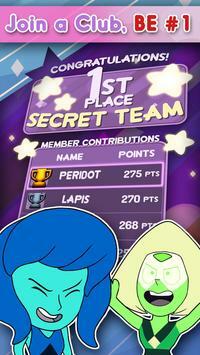 Please review Steven Universe: Tap Together Game and submit your comments below. We will collect all comments in an effort to determine whether the Steven Universe: Tap Together app is reliable, perform as expected and deliver the promised features and functionalities.